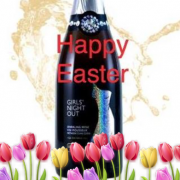 Add a little sparkle to Easter with Girls' Night Out Sparkling and chocolate. 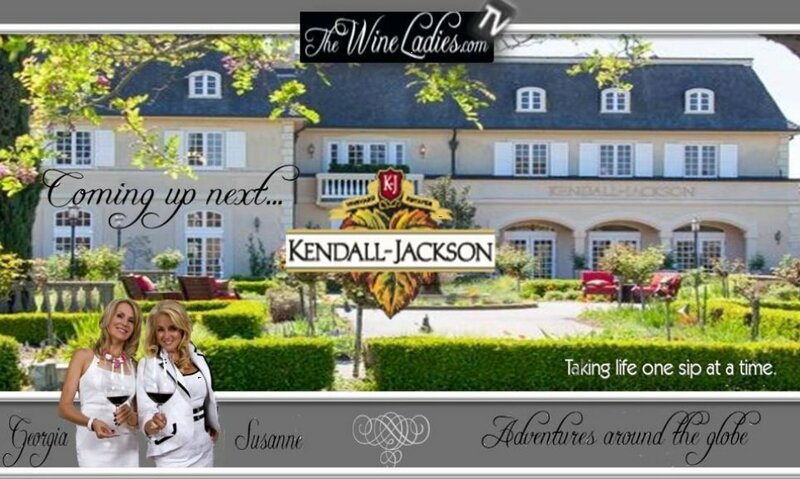 Kendall-Jackson Vintner's Reserve Chardonnay, Georgia's Wine Pick. 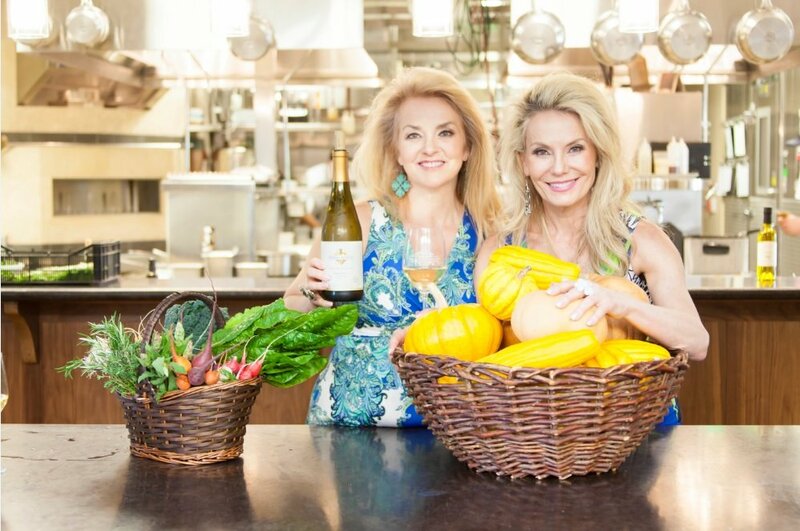 California harvest has begun. 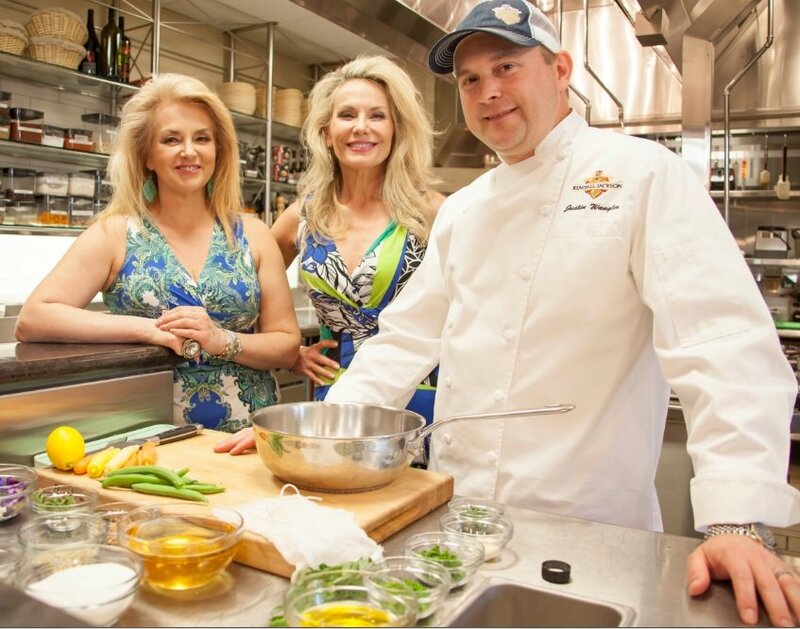 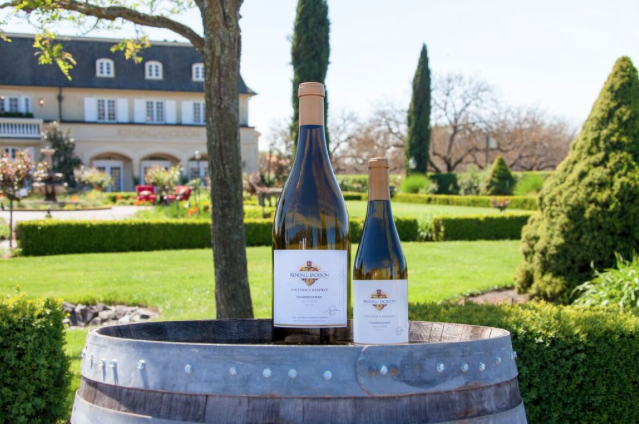 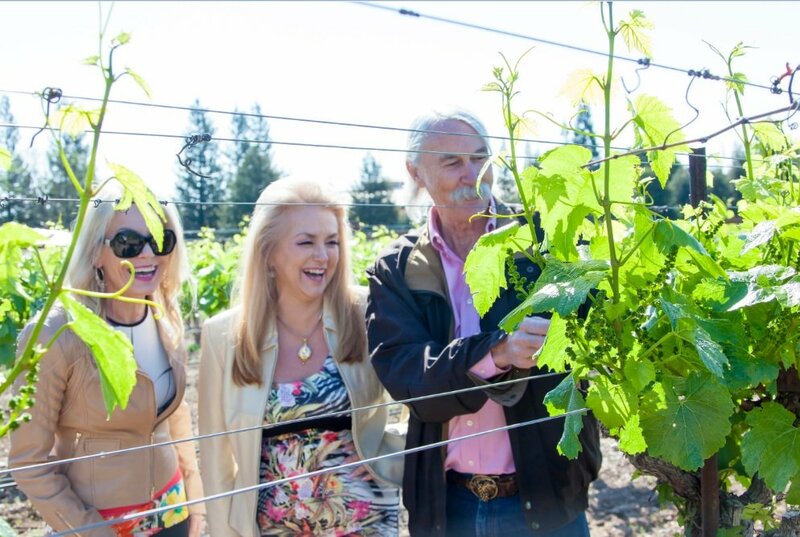 On this week's radio show we showcase Jackson Family Wines.